Does your vehicle feel like it is getting pulled to one side of the road when you're driving on a smooth road? 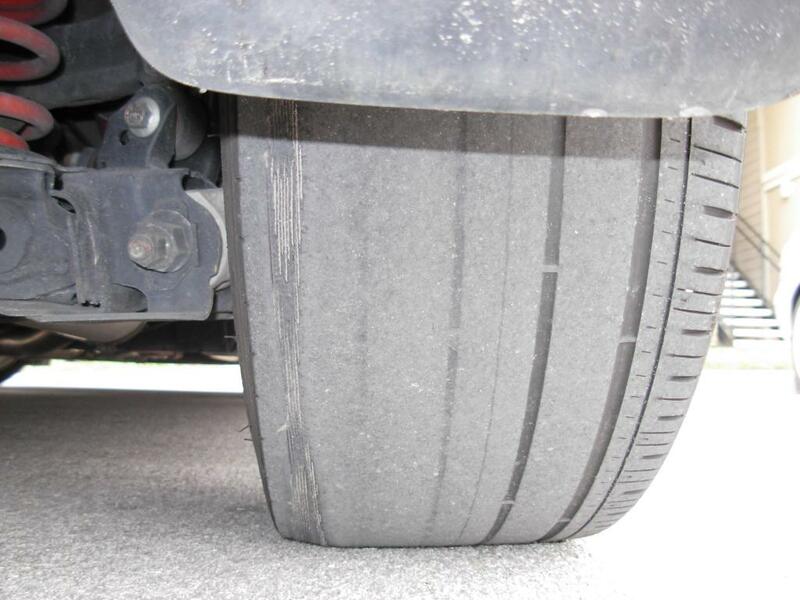 This is a telltale sign that your vehicle is in need of a wheel alignment service. If your vehicle shows some or all signs of a wheel alignment, make sure to attend to it as soon as possible by trained technicians. Bring it to Destination Chrysler Jeep Dodge Ram on 1600 Marine Drive in North Vancouver or give our service department a call directly at (604) 990-4364.